See Koningin Astridpark and come to this restaurant. Italian dishes are to be tasted here. Cooks at l'Estaminet do their best to provide guests with tasty spaghetti bolognese, fish soup and lasagna. The truth is that you will really enjoy good pancakes, ice cream and friands. 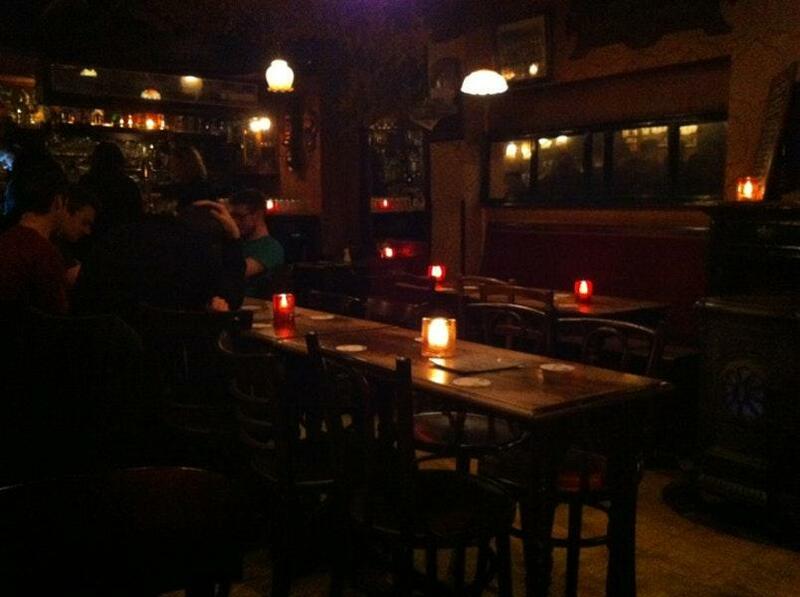 Most likely, you'll come back to this place later to order delicious belgian beer, wine or tonic. A lot of visitors order great coffee. It's easy to find this spot due to the great location. The energetic staff meets you at this restaurant all year round. Enjoyable service is something that visitors highlight in their comments. Attractive prices are what you are to pay for your meal. 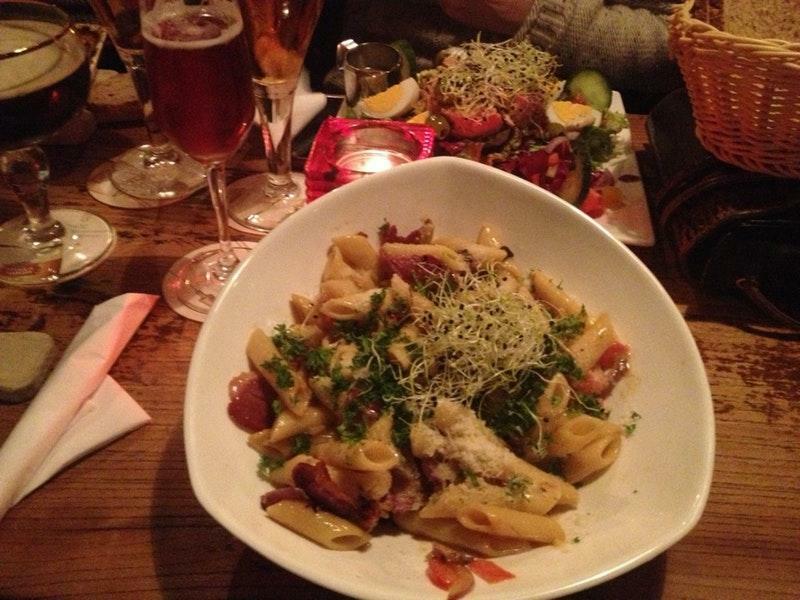 At l'Estaminet, people can enjoy the nice atmosphere and beautiful decor. This place was rated on TripAdvisor, it got 4. Very good food, but be aware of very large portions! Super casual. Comfort food. Perfect spot for a winter night. Kid friendly!